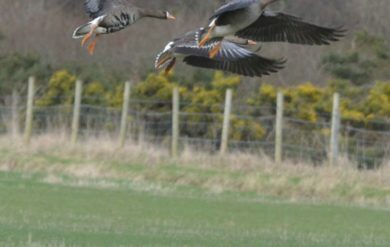 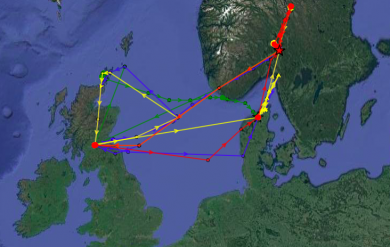 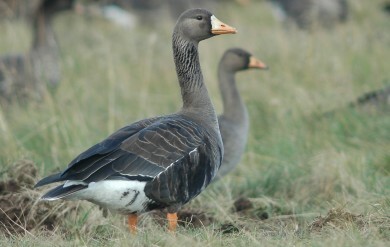 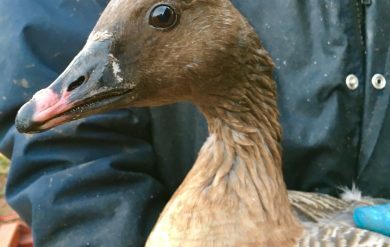 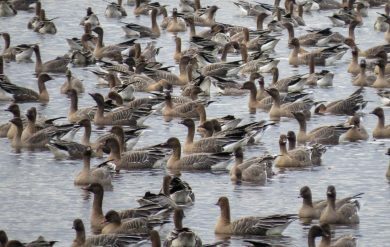 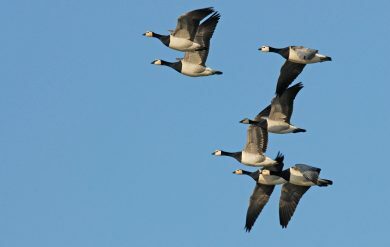 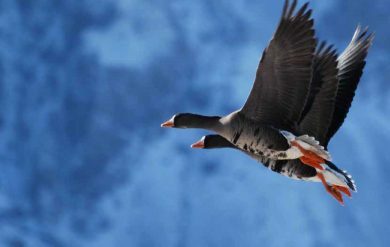 Greenland White-fronted Goose removed from the quarry list in England and Wales. 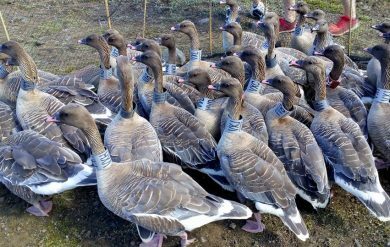 A round up of all the latest capture and colour-marking work during the 2017/18 winter. 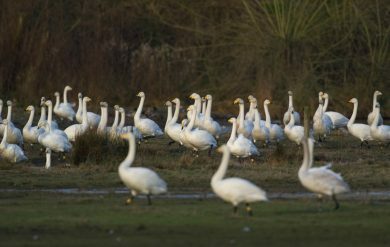 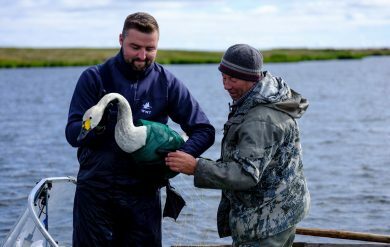 It's that time of the year again... the days are starting to feel autumnal and the first goose and swan arrivals are here!